Do you want to purge your stuff? Gone are the days of Yellow Pages. Whether you are decluttering or looking for ways to enhance your selling spree, promoting your stuff on free advertising sites is a clever way to get noticed. Don’t dampen your spirits with eBay only. Among different advertising sites, free alternatives to buy and sell online are endless. eBay is not the single advertising option so far. Instead, taking advantage of online advertising can help bring results. Do you want to know what opportunities lay under eBay? Some free advertising sites like Craiglist can help potentially bring in some extra cash. Lucky you are to know that different alternatives to Craigslist are listed in the free advertising sites list below. The best thing about online advertising is that you can get free marketing benefits without much legwork. 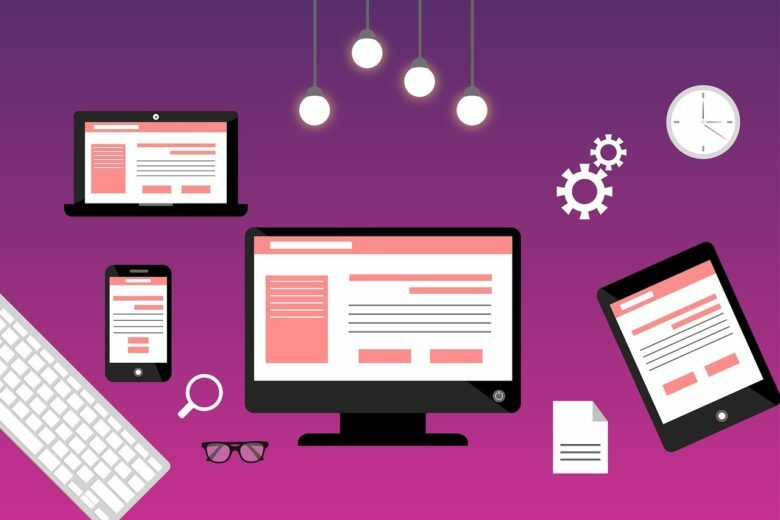 Moreover, since the mobile-first approach is a must for today’s sites, most free advertising sites in USA are readable on all last-generation devices. With people spending over 5 hours a day on their smartphones, listing your stuff via mobile-friendly advertising sites for free is a huge opportunity to get noticed. Today, customers have the upper hand in the business world. Besides, four out of five consumers in the U.S. google search engines to find the best free business advertising sites to be listed. Moreover, a lack of room for large ad spend necessitates most small to medium-sized businesses to list their stuff on free Internet advertising sites. Think only of $340,000 for a 30-second TV commercial or $10,000 for an email marketing campaign. Explore the basics of the affiliate marketing through email from the Profitner experts here. The good news is that the digital advertising industry is constantly evolving. The best thing about the free online advertising sites is that you don’t need a Super Bowl-sized budget to get the word out. It’s a good idea to look at brands like Rolls-Royce or Huy Fong Foods – they do not bother with paid advertising. Yet, it’s a competition-ridden market. The problem is how famous a free classified platform you choose. The more popular your choice is, the bigger the challenge is to stand out. Depending on what you’re trying to sell, some platforms are better than others. Nothing to say about low visibility unless you ‘boost’ your post and buy a ‘features listing’. The true fact is that some advertising platforms may start out as free and later evolve into paid ones. This is especially relevant for business users. Starting out with the online free advertising sites can, at times, be confusing, yet it can be a good place to list your business. So, if you’re still frustrated with your advertising options, take advantage of the best free advertising sites below. With over 2 billion registered profiles and nearly 400 million active users on a monthly basis, Google My Business is certainly one of the best free advertising platforms. Haven’t you already added your business to a Google My Business listing? What rock have you been living under? It offers a more organic presence function with a chance to show up in the Google Local 3-pack. The best thing about Google My Business is that it features your business’ exact location on a mobile-friendly map for smartphone users. So, if you want your business to grab hold on, it’s your chance to stand out for free. 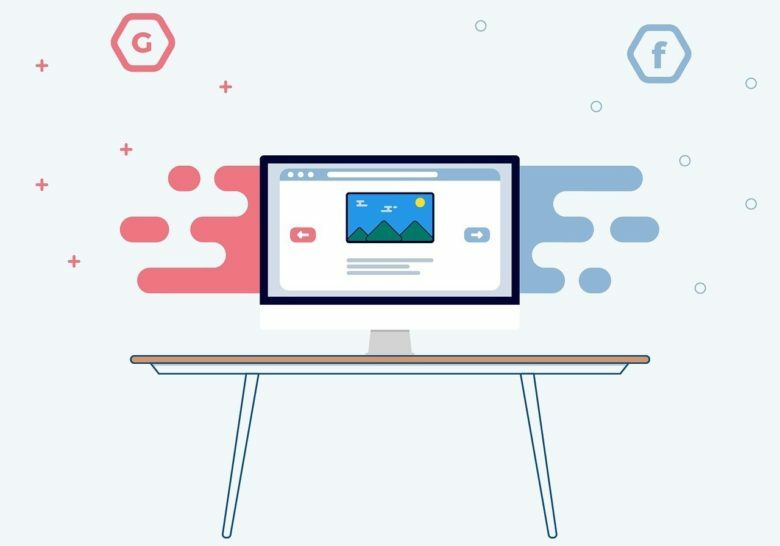 With over 1.5 billion users, Facebook tracks what they see and click on in ways the most media companies can only dream of. That said, 70 percent of business-to-consumer marketers have acquired customers through Facebook. So, whether your goal is to brand awareness or online conversions, Facebook can make a notable difference in reaching your goals. According to a recent survey, Facebook U.S online advertising business would make $21 billion in 2018. Once started as a bookstore, Amazon has exploded into a gigantic marketplace with millions of products and product categories. According to eMarketer, Amazon is the third-largest online advertising platform in the USA up to date. It operates similar to eBay, but the massive customer base comes at the price of higher fees and more competition. You will like its built-in algorithm that will recommend your products to people who might be interested in your items. Posting your buying or selling options on Amazon can become a smooth track. Let’s move on to Craigslist. With around 55 million monthly visitors, Craigslist is another popular free classified ad sites, according to Alexa. Even with 25 percent of ads marked as spam, Craigslist is a world-renowned classified site from the U.S. It offers different sections devoted to jobs, housing, personals, gigs, events, community, resumes and discussion forums. Even with a bit outdated interface since 1995 and with no mobile app, Craigslist operates in 70 countries and is still on top of the world. To begin with, LetGo is the 2nd-hand app-based marketplace that competes with the likes of eBay, Craigslist, OfferUp, and Facebook. According to an authorized source, the company has raised about $100 million at around a $1 billion valuation. Its app has passed 100 million downloads and 400 million listings in total with over 123 million messages sent daily in connection with goods on the site. With 20 million monthly users, LetGo facilitates the trade of used goods in 35 countries. Unlike Craigslist, LetGo app-based platform is optimized for mobile devices. Thus, a mobile-optimized interface provides a better user experience. Better yet, it utilizes artificial intelligence and lists only goods with no services. Used by millions of people, Oodle is a large aggregator of listings both locally and nationally. With over 15 million monthly users, it’s one of the biggest rivals to Craigslist out there. Simply put, Oodle makes your search experience more comprehensive. It uses the network of online marketplaces such as eBay, ForRent, BoatTrader, and MySpace and offers more relevant results. Besides, compatibility with Facebook allows you to post status updates, to attach your face and name to an Oodle post. This, however, can add an element of trust and security, which is not found through Craigslist in fact. Among all free local advertising sites, Locanto beats the heck out of them all. So, if you are looking for a used car, a babysitter, a job or a real estate, Locanto is a free local platform to trust. It can help with employment, classes, and events with over 2,188,000 ads. It’s a great free alternative for Craigslist in the U.S.
It’s also open to buyers and sellers in Australia, Austria, Canada, South Africa, and more. While posting an ad without registration can be great, yet, no one guarantees safety. Feel free to include links, pictures and HTML code in your post and it will remain live for 60 days. How to make money with PPC affiliate marketing? Find answers here. Whatever free advertising sites you come up with, maximizing your revenue without an ad budget is possible. Don’t let your goals fall apart, promote your stuff effectively and gain new customers even with a lack of budget. 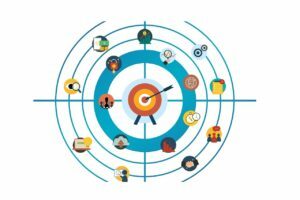 Find your way to reach your target audience. It’ll take time. But as long as you’re adding value, a world full of opportunities is at your fingertips.